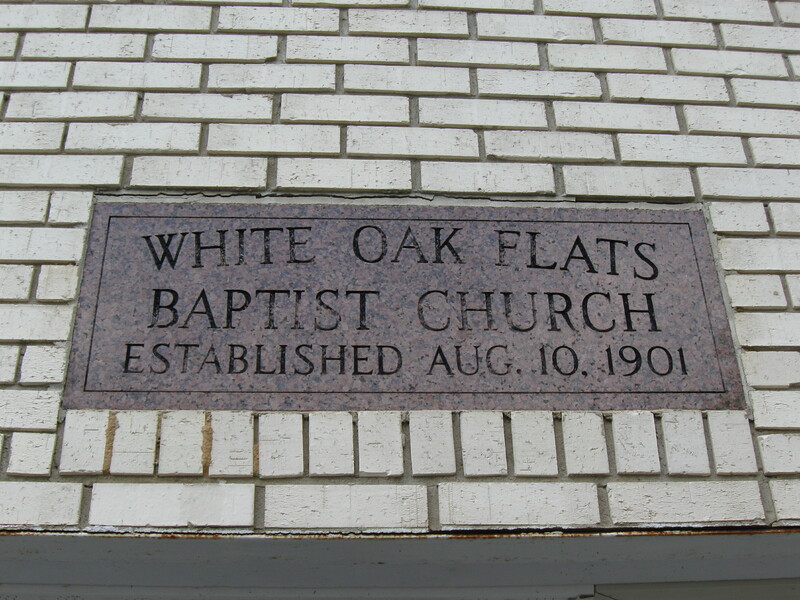 Today is the 114th year anniversary of our home church, White Oak Flats Baptist Church. For more than century now this church has stood in the mountains of North Carolina and had the Gospel of Jesus Christ proclaimed from its pulpit. Many preachers and pastors have come from this little church. I am thankful that they have remained faithful down through the years. This is what we would like to see in Argentina. Churches planted that will produce men for the ministry, and churches that over hundred years later will still be going strong. The founding Pastor was Dave Yonce, who happens to be my great-great-great-grandfather. 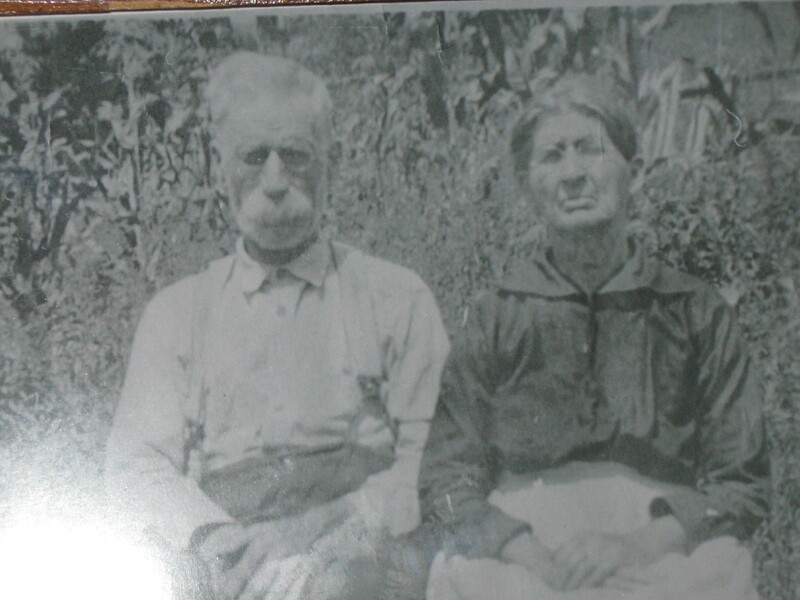 Here is a picture of Pastor Yonce and his wife Alba. They had two sons, Harley and George, who would both become preachers as well. The congregation originally met in a home very near the church’s current location. There is no baptismal pool; all the members are baptized in the Cold Springs Creek which runs along side the church. The church had no air conditioning when I was growing up. We raised the windows and sometimes opened the door to cool it off in the summer. I do remember when a fan was purchased to go over the pulpit to keep the preacher from overheating. 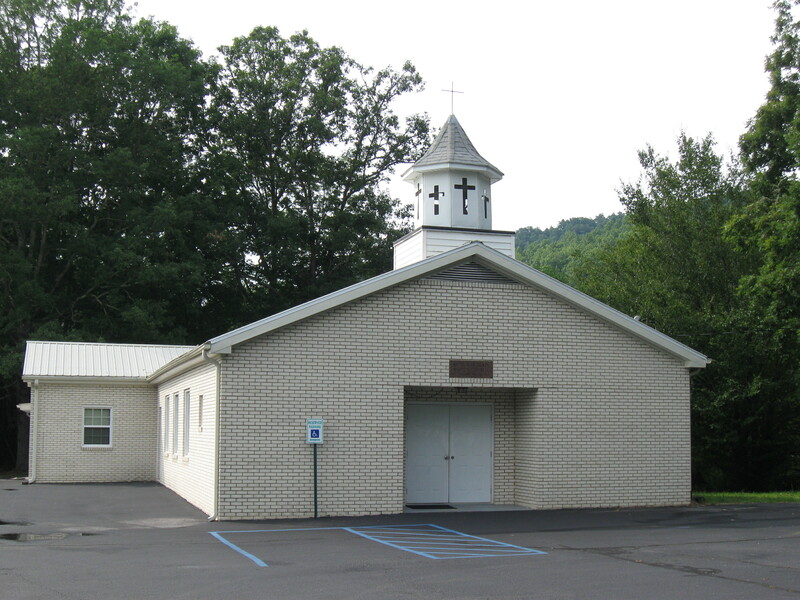 If you are ever in Western North Carolina and you need a church to attend on a Sunday or a Wednesday, I would like to extend an invitation to our church. When you introduce yourself, tell them Shawn sent you. You will be warmly received.